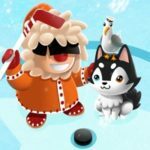 Would you like to play ice hockey with polar bears? 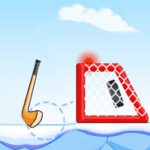 Welll now you can if you want to with this new hockey game from Miniclip called Polar Hockey. 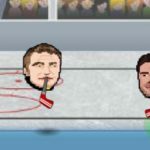 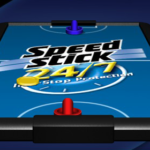 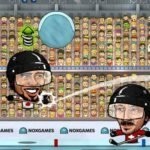 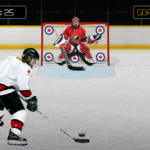 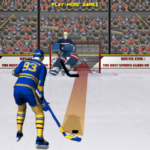 In this funny ice hockey game with awesome 3d graphics and good gameplay can keep you playing for hours! 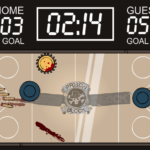 Press on the spacebar to start playing a match. 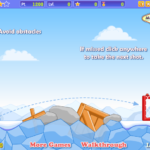 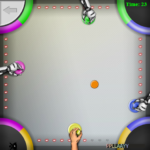 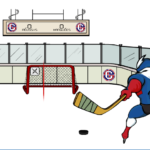 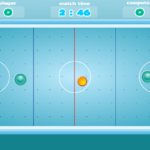 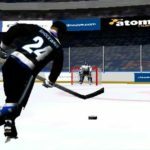 Skate around the rink and control your polar bears hockey players using arrow keys, swap to a different player or make a pass using Z key and press X to shoot the puck. 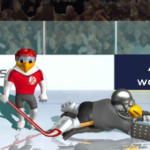 Stay away from the opposing hockey player when possible. 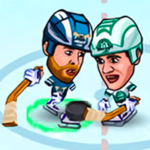 For every goal scored you will get both a goal bonus and distance bonus. 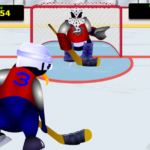 Do you have what it takes to defeat the polar bears ice hockey team and become Polar Hockey champion of the world?